Boreal Bliss typically retreats into the tranquility of the north woods, but we decided that the beautiful bluffs of southern Minnesota are calling our name! Nestled in the Bluffs of the Root River Valley is the hidden gem of Lanesboro, Minnesota. Step away from your busy life to enjoy a stress-free Autumn weekend away from home. 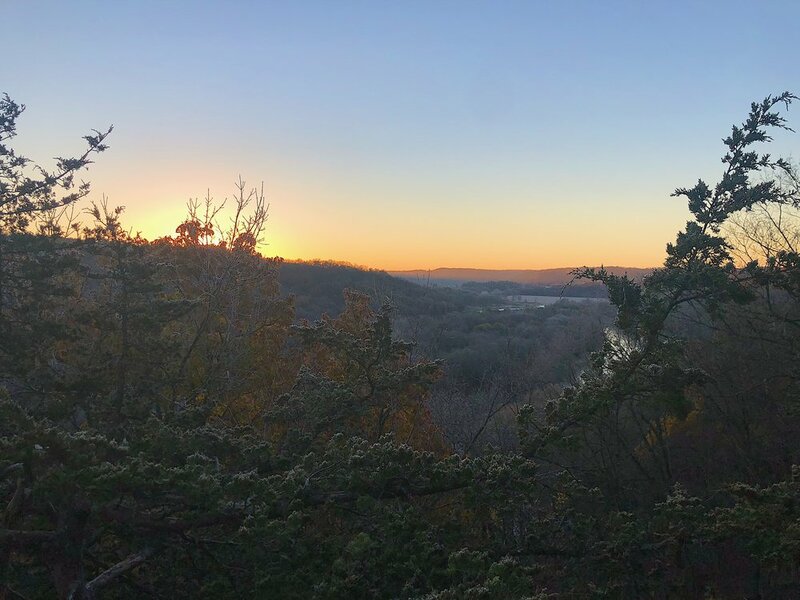 Combining the ancient traditions of Yoga and Meditation with the tranquility of nature, delve deep into your most authentic self while surrounded by Minnesota's most gorgeous and sacred scenic bluffs. 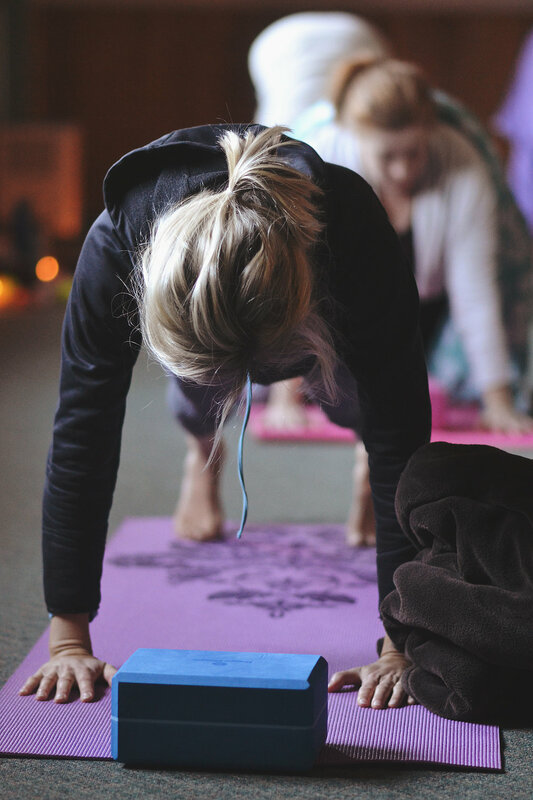 This retreat is open to all-levels: beginners to seasoned yogis are welcome! We pride ourselves in providing something special for everyone. Many of our yogis comment on feeling inspired to get back to, or to continue, a more regular yoga practice before and after our retreats. 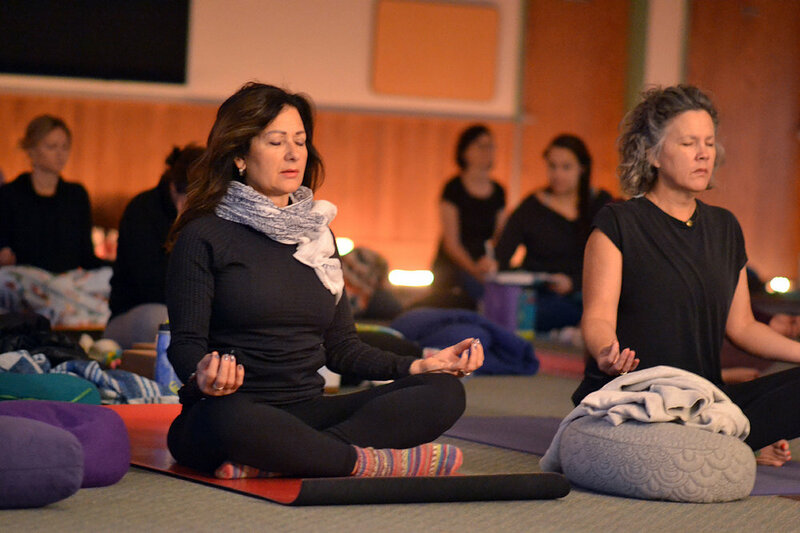 A weekend retreat is the perfect way to reconnect with yourself, friends new & old, and/or your practice. Outdoor enthusiast? Eagle Bluff is located on the Root River surrounded by breathtaking, scenic bluffs. Enjoy NINE miles for forest bathing and nature runs. Into food? We are too! 5 delicious meals are included. Options available for vegan, vegetarian, gluten free etc. Tea + coffee will also be available. Yoga enthusiast? We are proud to offer you 5 master classes in addition to optional workshops to enhance your practice. Interested in meditation? We offer many different avenues to enhance, or start, your meditation practice. We hope that you can appreciate the amount of time, love, and energy we wholeheartedly put into each retreat. Not just during the event, but the many months leading up to it.